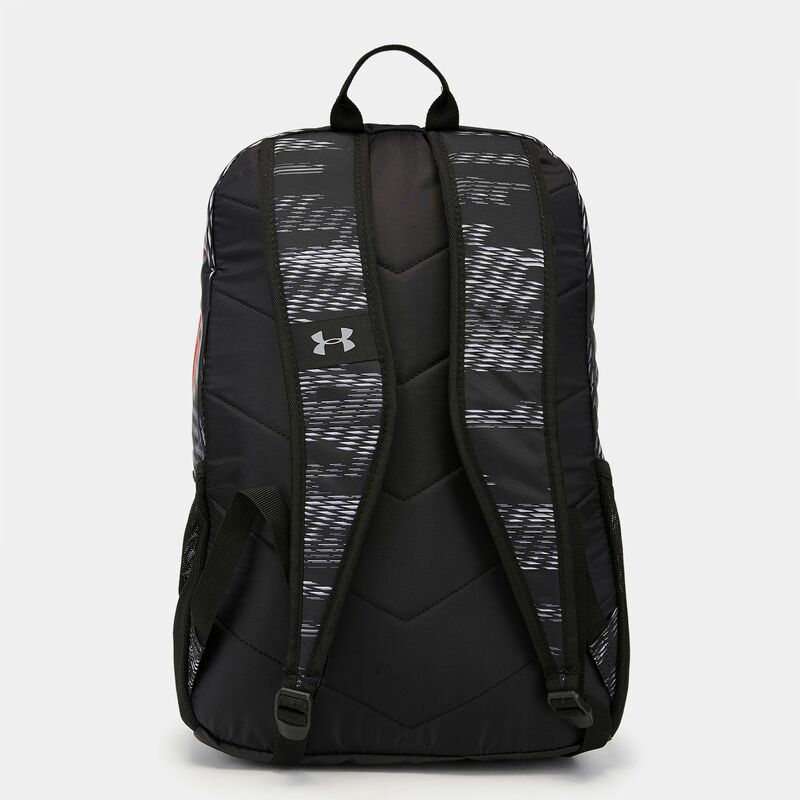 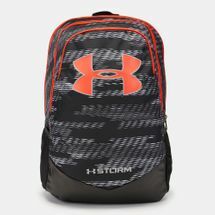 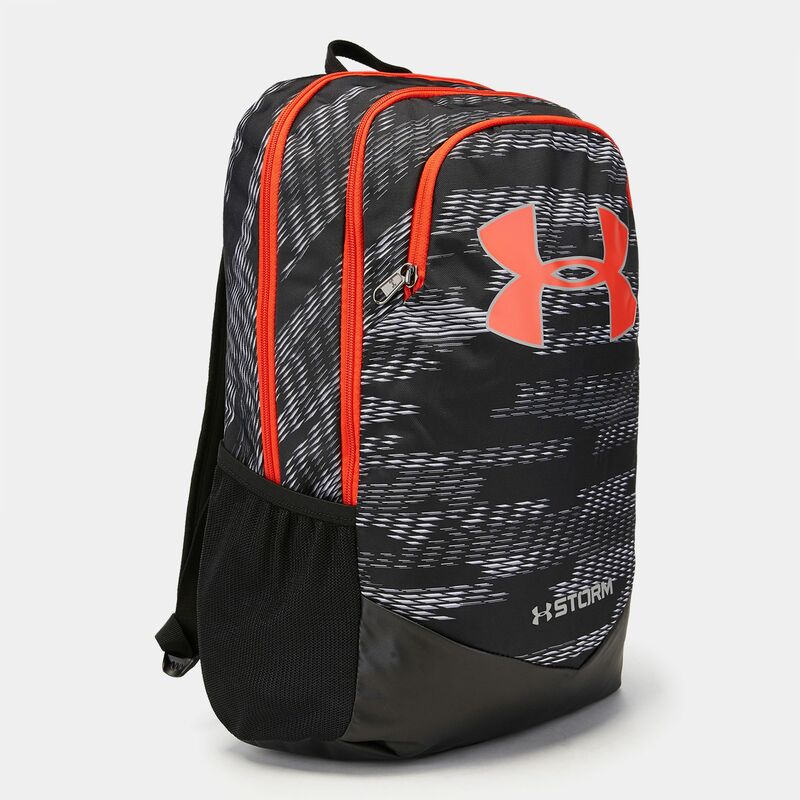 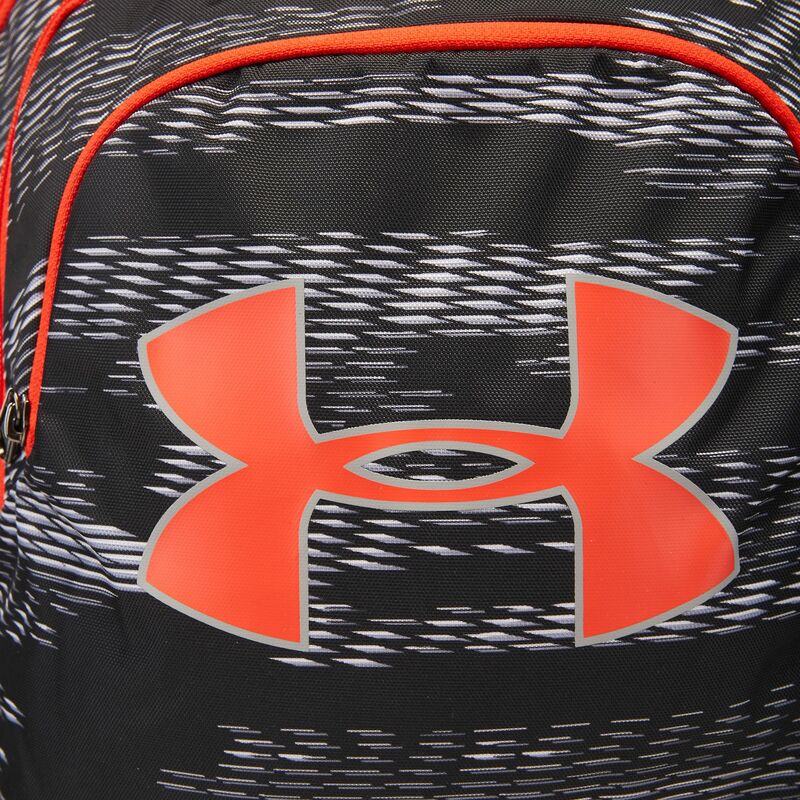 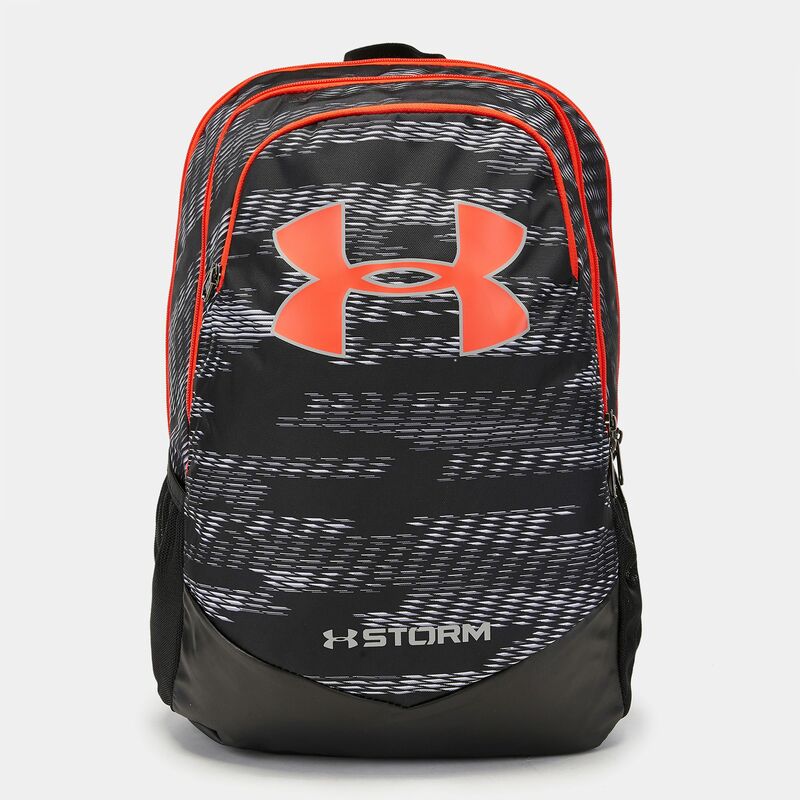 Take the Under Armour Kids’ Storm Scrimmage Backpack everywhere. 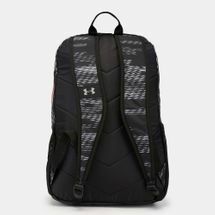 This versatile bag with 2 zip-shut main compartment has Storm technology that repels water to protect your things, a padded laptop sleeve and adjustable shoulder straps with HeatGear technology. 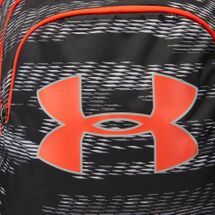 Dimensions: 18" x 12" x 8.5"